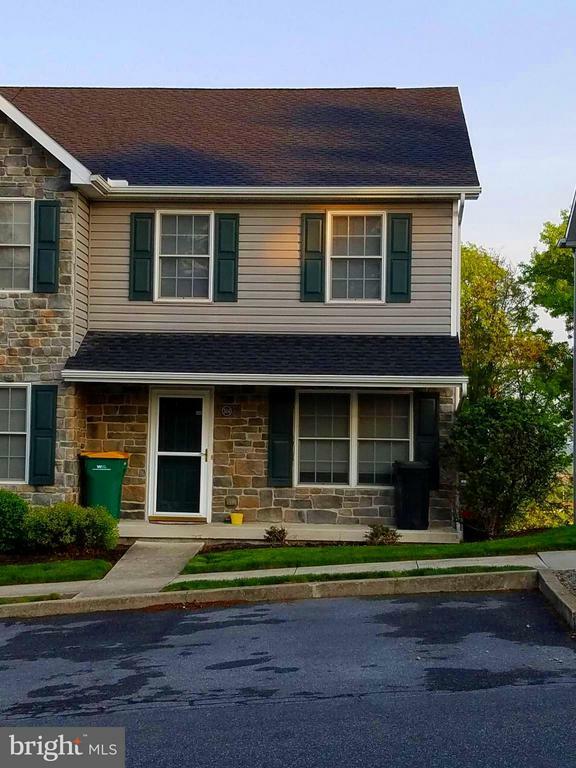 End unit town home in Northside Heights with lots of features! Large bedrooms on upper level each with their own full bath, and laundry on same level. Master bedroom has walk-in closet. Kitchen open to family room and elevated deck with breathtaking views. Family room and lower level bedroom are wired for surround sound. Oversize garage has pegboards and workshop space. Honeycombed energy efficient blinds and all appliances convey. Central vacuuming system with sweep vent in kitchen. Home is next to park and public pool. Come see this gem for yourself! HOA Name: Northside Heights Homeowner's Association, Inc.